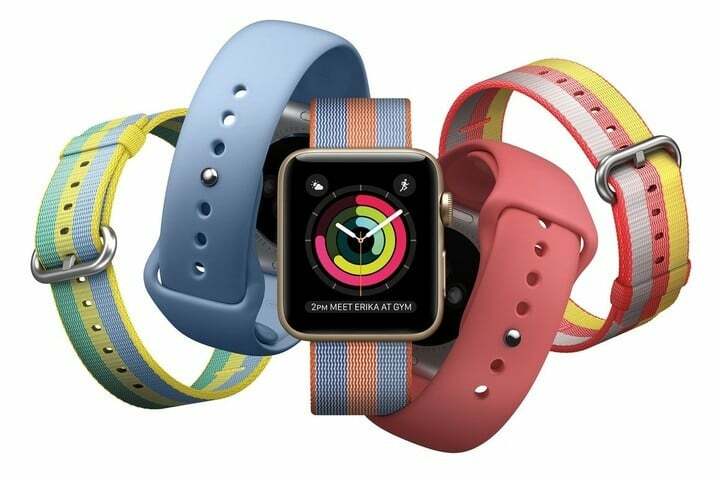 Apple has unveiled a few new goodies for spring, including a new iPad and colorful new Apple Watch bands. There’s also a new (PRODUCT) RED iPhone 7. 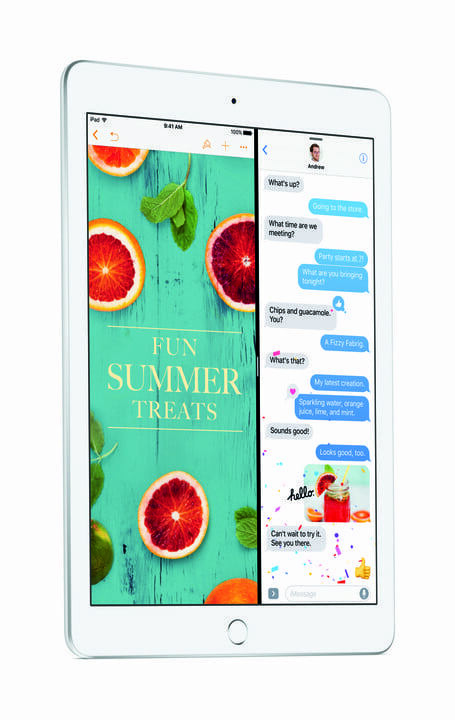 The new iPad replaces the iPad Air 2 as the company’s entry-level tablet. It goes on sale this Friday, March 24. 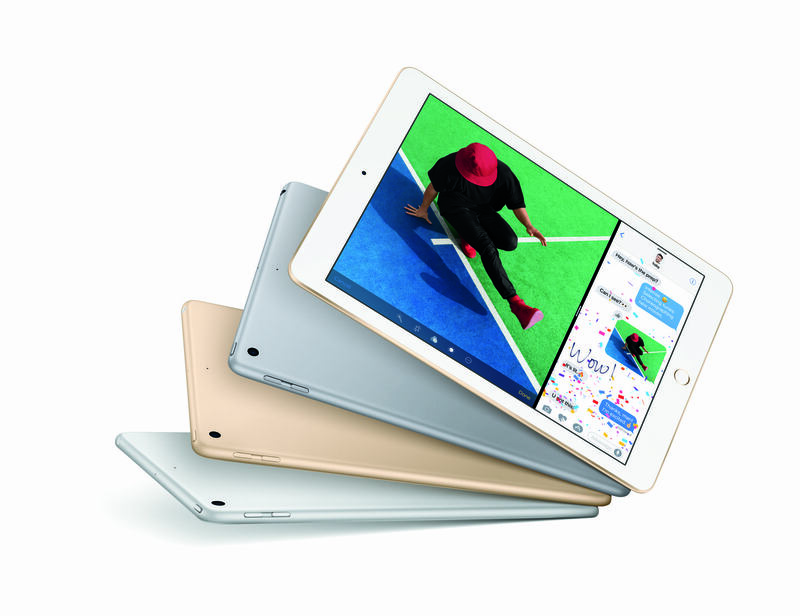 For the new iPad lineup, visit Apple’s website. The larger watches get the simpler Single Tour style, in both Colvert Swift leather and Lime Epsom leather. The former is a rich blue and the latter a bright greenish yellow, both have matching stitching, and both retail for $339. For the smaller Watches, there are a Double Tour in Bleu Zéphyr and a Double Buckle Cuff in the classic Fauve Barenia leather, retailing for $489 and $689, respectively. 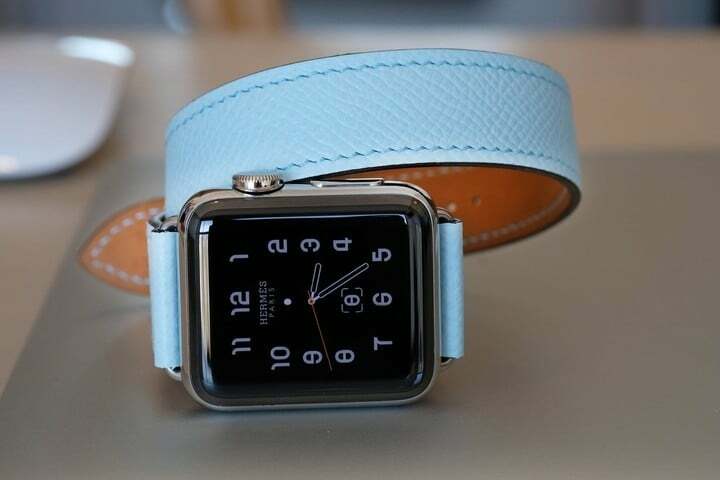 Alongside the four new Hermès straps, Apple has also introduced new bands across its other product lines. New Sport bands colors include Pebble and Camellia, while there’s also new Woven Nylon bands in Berry, Pollen, and Midnight Blue. 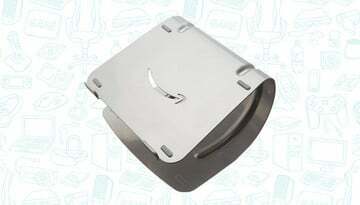 New Classic Buckle bands, which also include a new buckle design, come in Sapphire, Berry, and Taupe. Are you a Nike fan? You no longer have to own a Nike+ edition Apple Watch to get a Nike Sport Band. 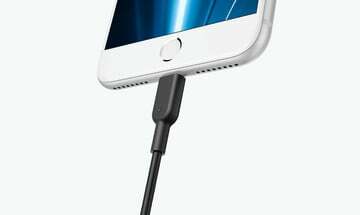 Apple will begin selling these separately. 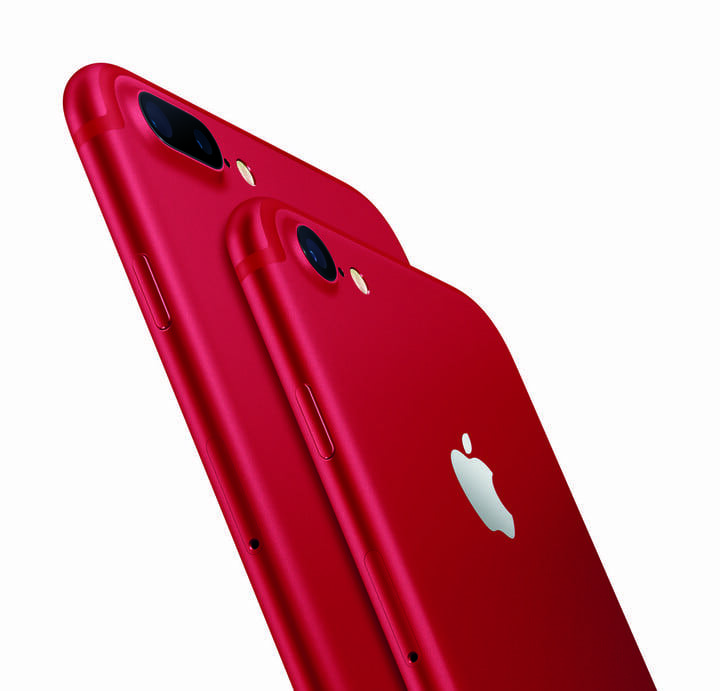 Finally, Apple has unveiled the iPhone 7 and iPhone 7 Plus (PRODUCT)RED Special Edition. Available beginning on March 24, the new hue comes with 128GB and 256GB starting at $749 (US) from Apple.com and Apple Stores, and from Apple Authorized Resellers and select carriers (prices may vary). The special edition (PRODUCT)RED iPhone joins iPhone 7 finishes in jet black, black, silver, gold and rose gold. 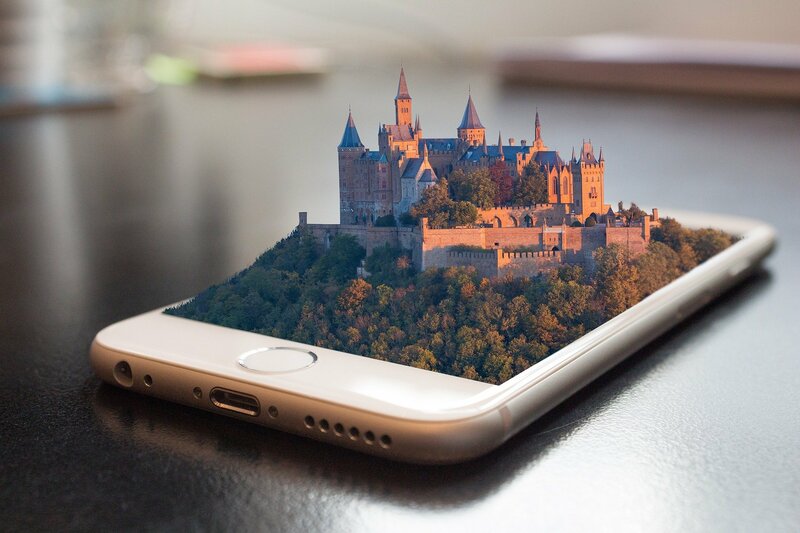 Apple has also doubled the available storage on it’s entry-level iPhone SE. It now offers 32GB for $399 and $128GB for $499. 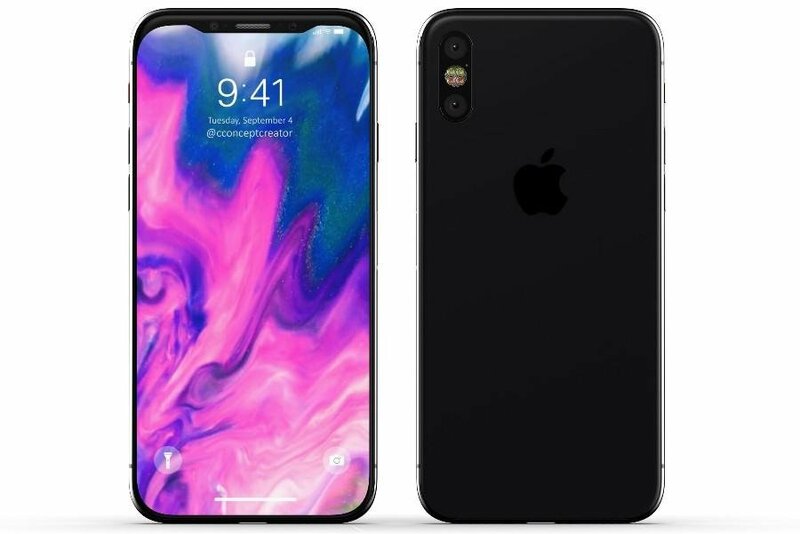 What do you think of Apple’s new spring product lineup? Leave your comments below.